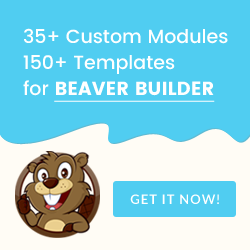 Update: Doug Belchamber produced a Beaver Builder module that can do all of this and more. He also produced a video to go with it. 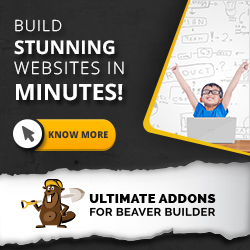 You can try the plugin on my live demo site for free plugins. 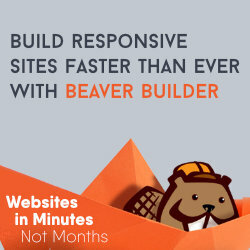 Work with the Beaver Builder theme, GeneratePress and Dynamik Website Builder (if Font Awesome settings are turned on). Probably best to replace ("//i.imgur.com/TxzC70f.png") with the url of an image uploaded to your WordPress Media library.